No radio station, other than Radio Nasha, does justice to the excitement, romance and attitude of the magical eras of 1970s-1990s. 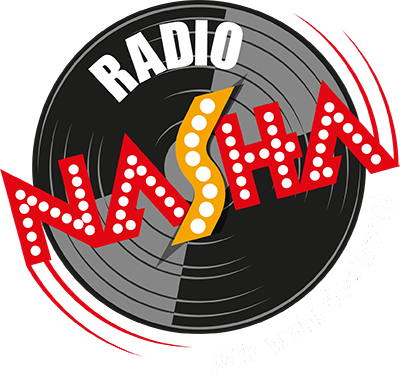 Radio Nasha 107.2 FM was launched in Delhi in March 2016 and Radio Nasha 91.9 FM in Mumbai in April 2016. 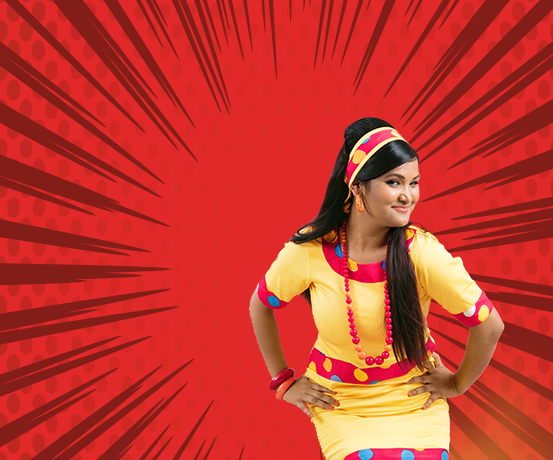 Radio Nasha is the first ever radio station packed with passion, fuelled by Bollywood celebrities and driven by RJs with a style that is young, energetic and classy. The station makes retro ‘cool’ and is a destination station for listeners. Celebrity programming is a key differentiator and intrinsic to the content strategy. For the first time in the history of radio Bollywood celebrities of the stature of Anil Kapoor (hosted Jhakaas Mornings), Satish Kaushik (hosts Filmy Calendar Show) and Amit Kumar (hosts Crazy for Kishore) host daily flagship shows as RJs. In less than a year of its launch, the station already has more than 9.1 million listeners (Source RAM Data – Week 36 2017) to its credit in both the cities. With a management degree from an international B-School, Karthi carries 19+ years of business experience across multiple industries (FMCG, Consumer Durable, Automobile). His last assignment was with Star TV where he was heading the North Region. This is his second stint with Fever. He is a fitness freak, cricket lover and enjoys solving business case studies. Aaj mere paas paisa hai, 2 stations hai, inventory hai…. Tunhare paas kya hai? Shikha is an MBA in HR with 14 years of experience in Business Partnering, Talent Acquisition, Employee Engagement, and Reward & Recognition in organizations like Star TV and Nokia Networks. She is know for her professional ways of employee engagement and performance management. Her hobbies include travelling and listening to music.